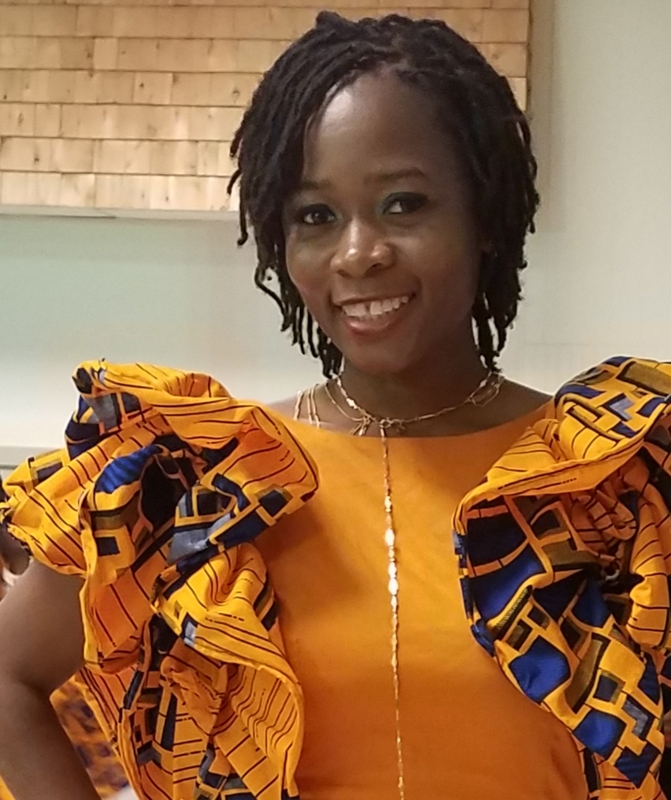 Nehplainseh Pay-Bayee is a Liberian native who moved to the United States with her mother and 2 sisters many years ago. Nehplainseh received my B.S degree from Metropolitan State University and her M.A from Keller Graduate School of Management and has been working as an accountant for the last 6 years. Nehplainseh is currently pursuing a career as a DBA and loves it. She is an active participant in the dance ministry at BUMC, through which she has been very engaged with volunteer coordination and support to communities in and around the Twin Cities. Nehplainseh loves to travel and always enjoys exploring God’s creation. She believes in the development of children and the growth they bring to society.